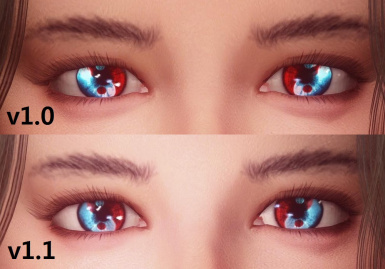 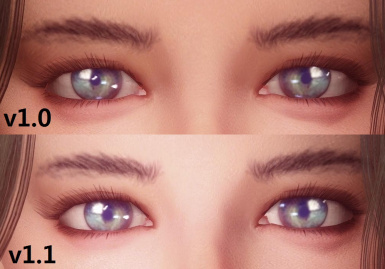 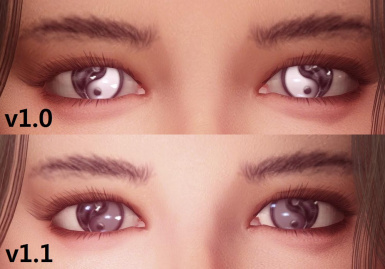 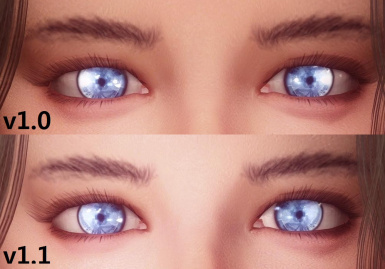 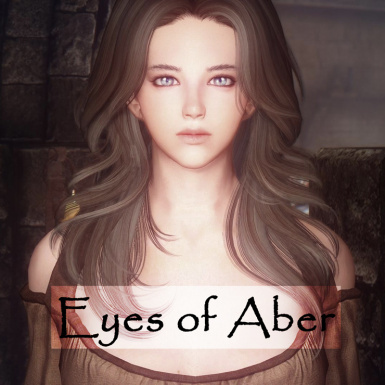 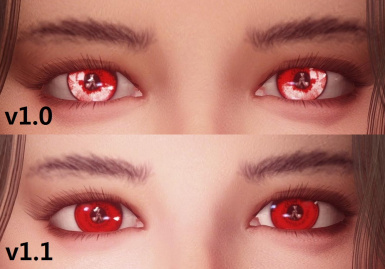 - Standalone, this mod will add 150 new eyes to male and female human and elf player character. 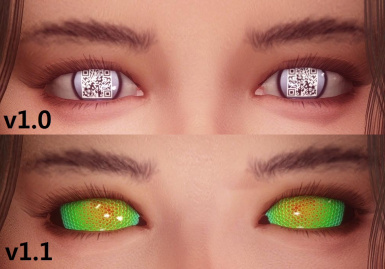 - Manual = Copy the content into DATA folder. 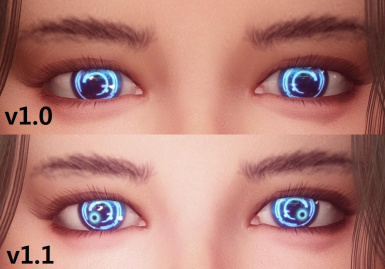 2014.10.21 v1.1 Some eyes are modified. 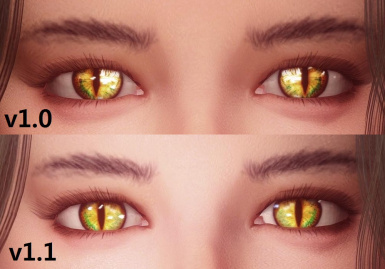 and 100 Eyes are added to Elves too.